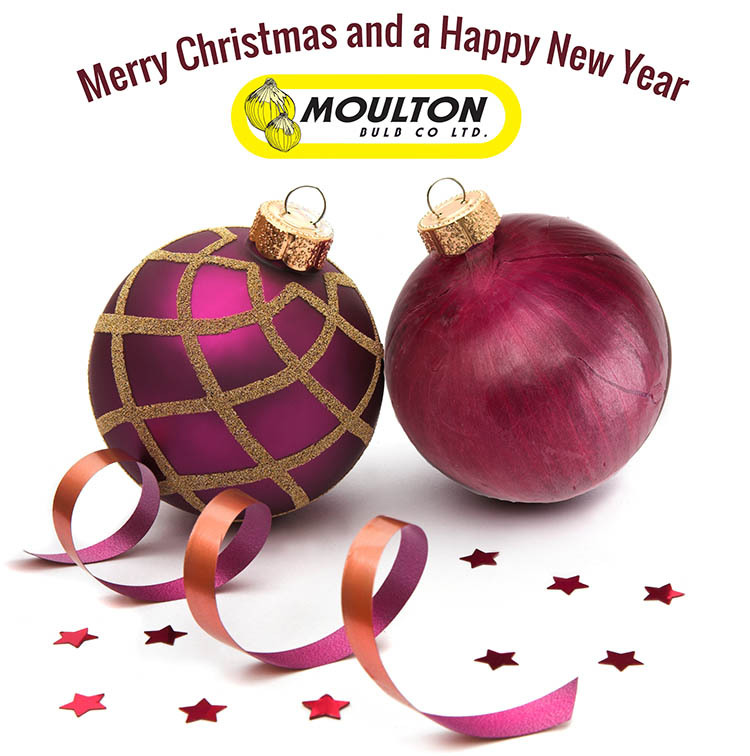 We would like to wish all of our growers, suppliers and customers a Merry Christmas and a Happy New Year. It's been an interesting one to say the least with many changes to our business, some for the good, and some not. We're ready for whatever challenges lay ahead in 2016.